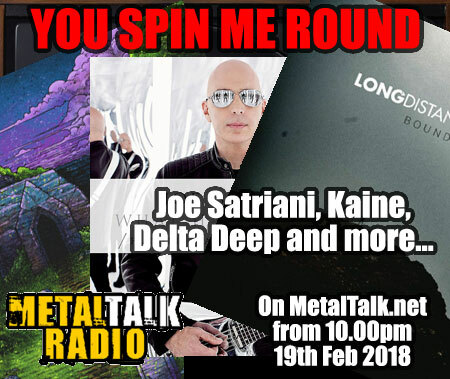 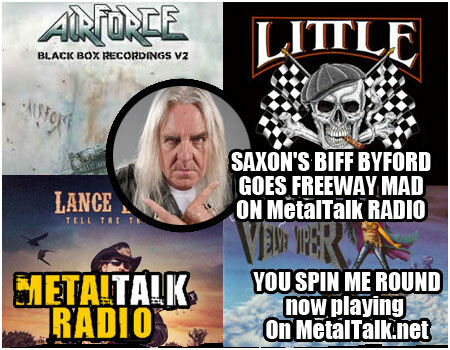 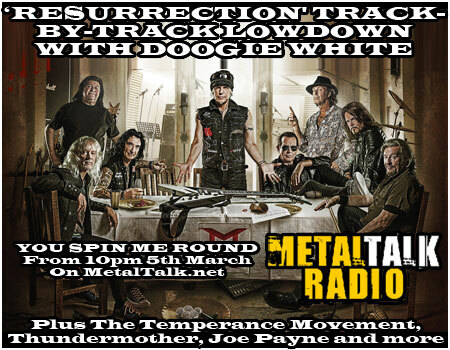 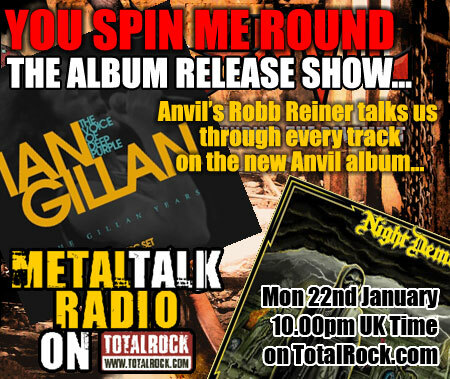 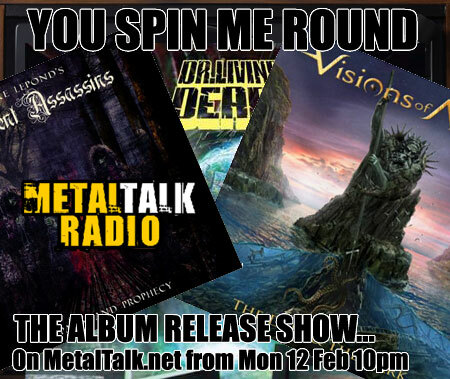 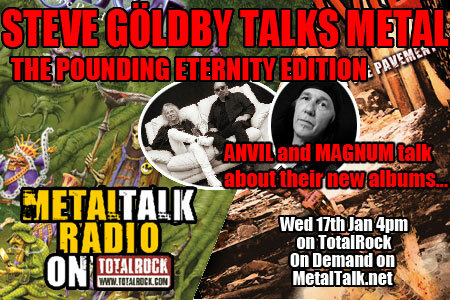 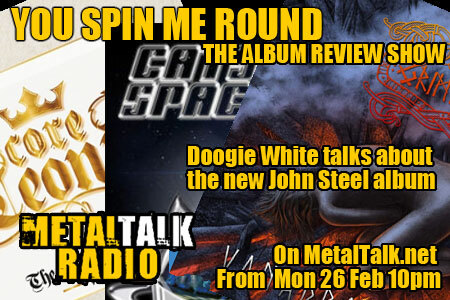 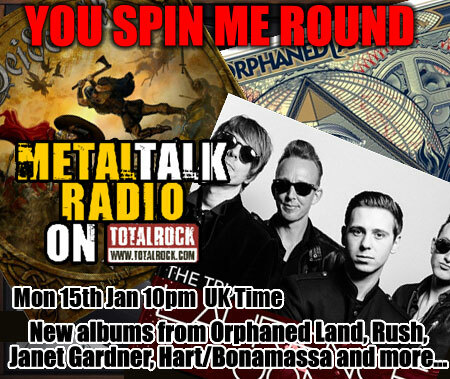 You Spin Me Round is MetalTalk Radio's album review show and was launched in October 2017. 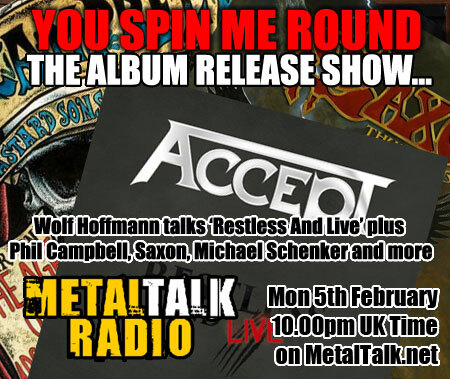 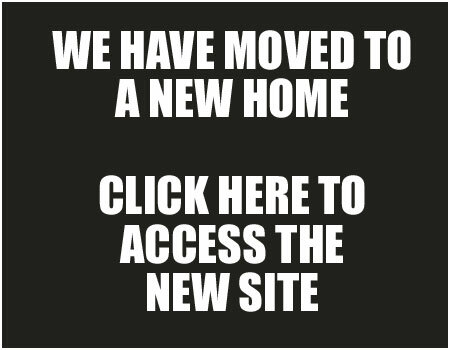 The show is hosted by Liz Medhurst and airs live every Monday night at 10.00pm. 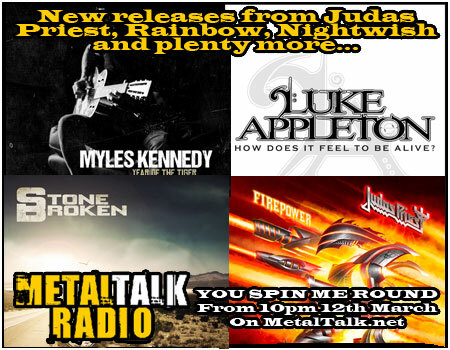 Here's all the shows so far, for your listening pleasure. 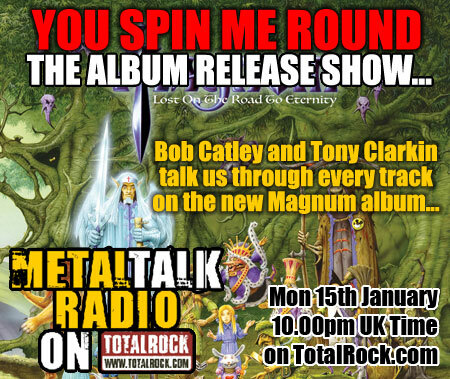 Full details of the show right here.